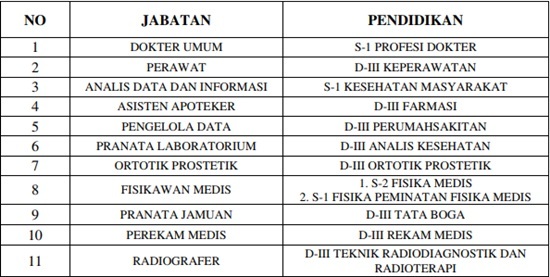 cdcindonesia.com - The enthusiasm of all job seekers, the following is information about job vacancies that are engaged in health, which is a well-known hospital in Jakarta, namely:RSUP Nasional Dr Cipto Mangunkusumo - RSUPN Dr Cipto Mangunkusumo or referred to as "RSCM" is a leading and reputable government-owned general hospital in Indonesia, based in Central Jakarta. 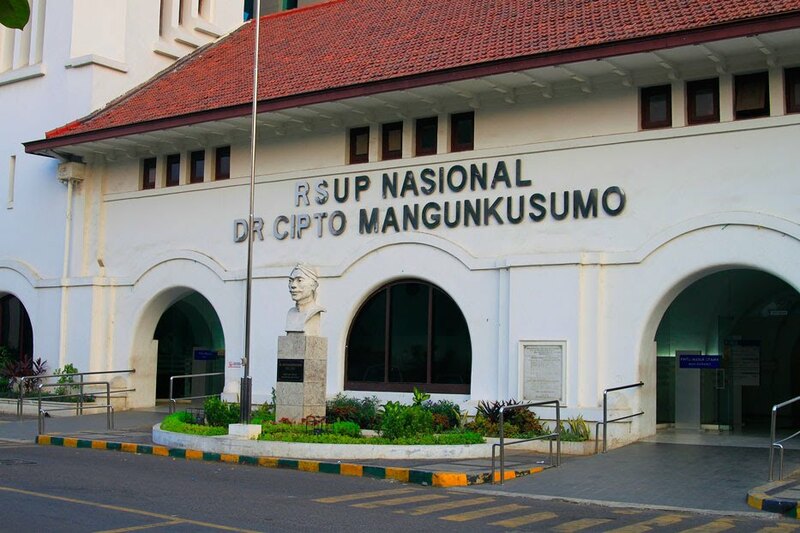 RSUPN Dr Cipto Mangunkusumo is owned and managed by the Ministry of Health of the Republic of Indonesia with management status of Public Service Agency (BLU). RSUPN Dr Cipto Mangunkusumo is recognized as class A Hospital in Indonesia. RSUPN Dr Cipto Mangunkusumo also serves as a teaching hospital, one of which is the Faculty of Medicine, University of Indonesia (UI). RSUPN Dr Cipto Mangunkusumo is registered at Jl Diponegoro No 71 Jakarta Pusat. Due to strengthen its team, RSUP Nasional Dr Cipto Mangunkusumo is pleased to announce the following vacancies for immediate recruitment. Education background in D3/S1/S2 degree according to vacancies. Graduated from an accredited university with minimum accreditation B. Computer literate, minimum Office program (Microsoft Office Word, Excel, Power Point or similar). Not a permanent employee in another agency, or not bound by a work contract with another agency. Never been discharged with disrespect from any agency. Healthy physically / spiritually and not color blind. Certificate(s) related to technical competence (if any).